We have received information about two incidents in short succession, according to which the casing cover of a RopeGuide 2010 (see instruction manual page 8 position 5) has fallen off. This is only possible if the locking screws (see instruction manual page 8 position 6) are not tightened properly. The missing casing cover may cause the load-bearing axles to fall out. In this case there is a high risk of unsecured falling for the user. 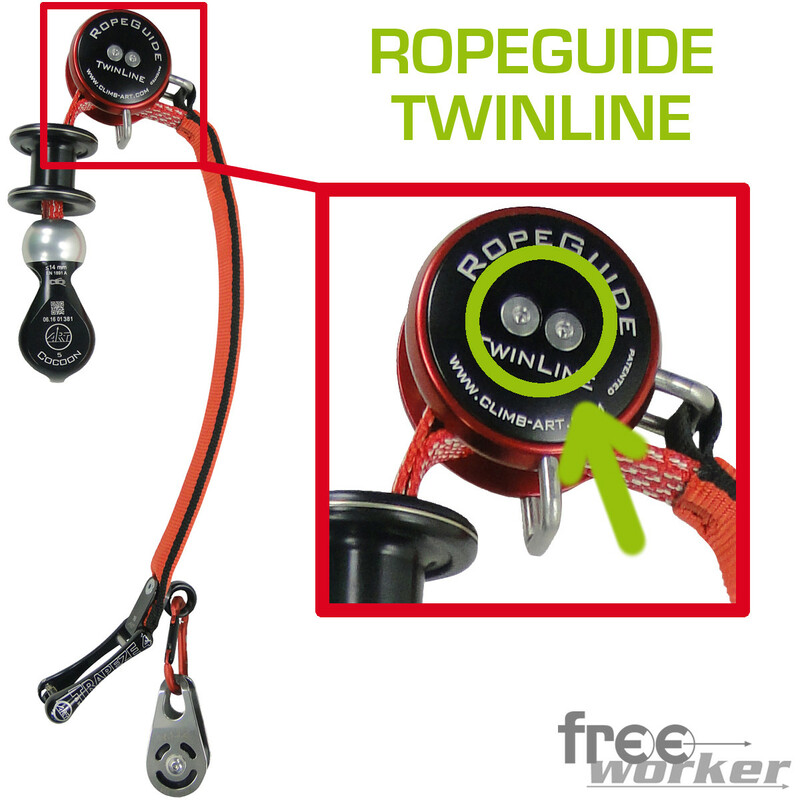 To avoid loosening of the casing cover with any other device, we strongly urge all owners of a RopeGuide 2010 or RopeGuide TwinLine to check the tight fit of the locking screws (see figure Abb. : 1 & Abb. : 2) with a 3 Millimeter Allen wrench. Once you have ensured the proper fit of the screws you can continue to use your device without any concerns. The fact that the locking screws in the ART assembly line were not tightened properly on further devices immediately caused us to analyze this serious matter and to install an additional safety check to ensure that this error will be ruled out for the manufacturing of all future devices. If you feel unsure about whether your device is affected or if you have any further questions regarding the troubleshooting, please do not hesitate to contact your specialist retailer. Freeworker’s Foreign Sales Department will be happy to assist you if you should encounter any trouble. Help is available via telephone at +49 8105 – 730 60 253 (Mon to Fri, 9 a.m. to 5 p.m. UTC+1) You can also send an e-Mail to info[at]freeworker.com. I regret this incident very much and thank you for your cooperation. Is there anywhere online where you can acces the manual mentioned in this articles? 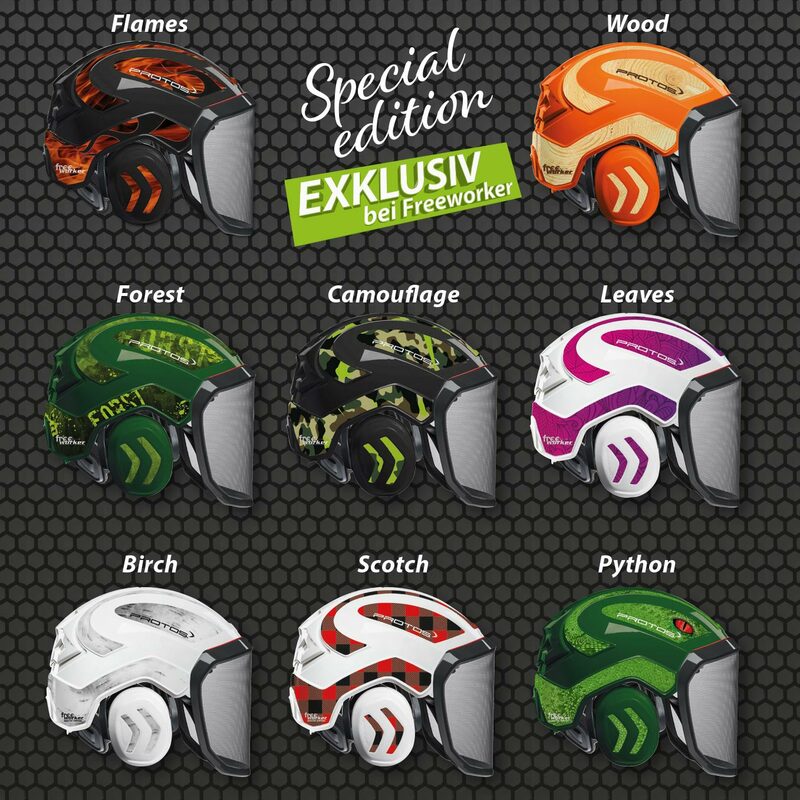 have a look in our Web Shop. 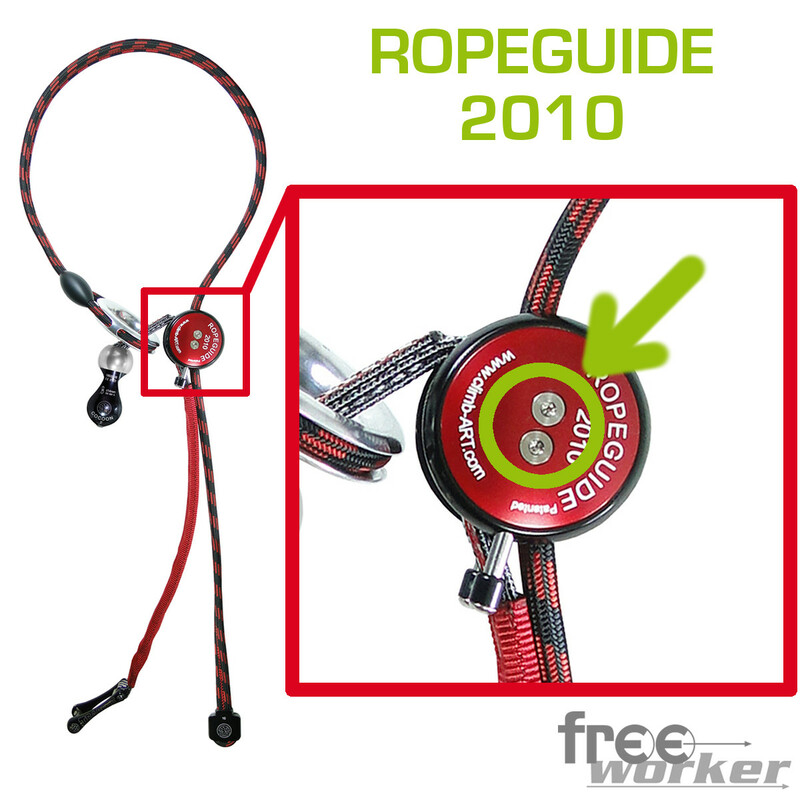 You can find the manual of the RopeGuide 2010 on the product site under attachment.